Babblings of a Mommy: Jasmine + Sephora = One Magical Collection. 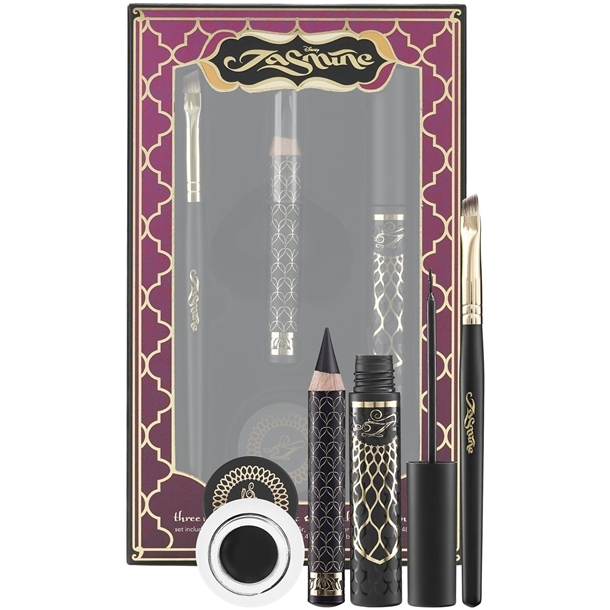 Jasmine + Sephora = One Magical Collection. 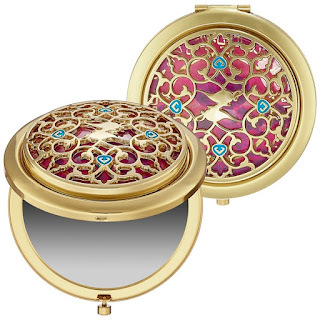 Sephora is continuing their Disney Princess Collection with a Jasmine Collection this spring! Jasmine has always been one of my favorite princesses growing up, so please forgive my child-like excitement. It seems like they did a good job capturing her look with rich colors and exotic shades. Take a look! 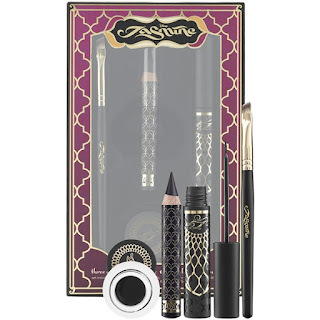 This spring embark on a magical beauty journey with the Disney Reigning Beauties Jasmine Collection by Sephora, a collection of color cosmetics, a signature fragrance and princess-worthy accessories that are inspired by the adventure and enchantment of the classic Disney animated film, Aladdin. 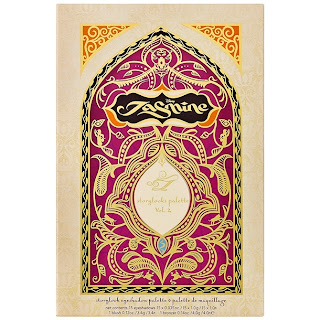 The Disney Reigning Beauties Jasmine Collection by SEPHORA captures the rich, exotic colors depicted in the film and will awaken your sense of adventure and help grant your beauty wishes. 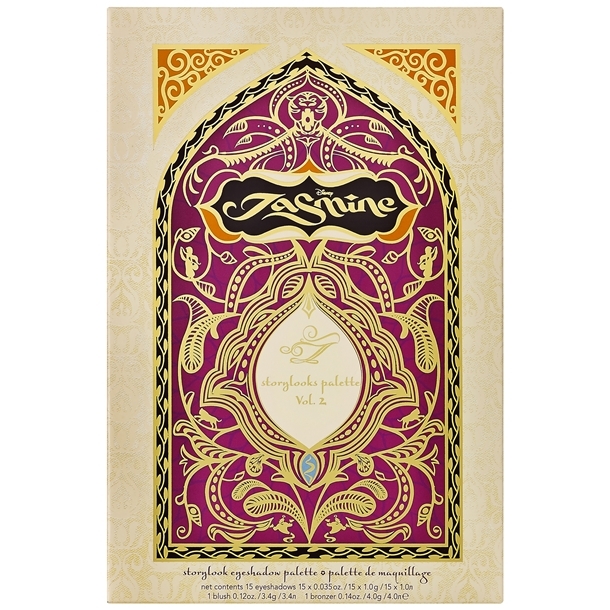 The Disney Jasmine Collection by Sephora comes out in March 2013, but if you are a Beauty Insider, they're available now! 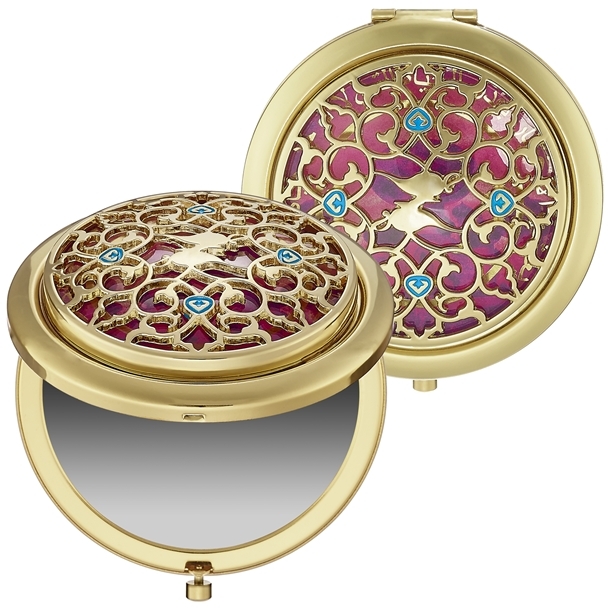 What do you think of the Disney Princess Collections by Sephora, are you a fan? It's so pretty! The colors look really pigmented too. I'll check it out. Thanks for sharing. Such pretty packaging. Thanks for sharing.